Greenguard; Children & Schools Certified. Brown Cubby Tray - 5"H x 8"W x 11"D durable trays. Healthy, safe product for use in a child's early learning environment. Greenguard Gold Certified. 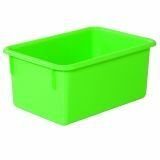 Green Cubby Tray molded out of durable plastic. Fully rounded corners and edges for maximum safety. 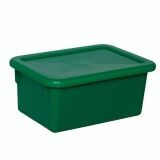 5"H x 7-3/4"W x 11-1/2"D. Made in the U.S.A.
Greenguard Gold Certified. 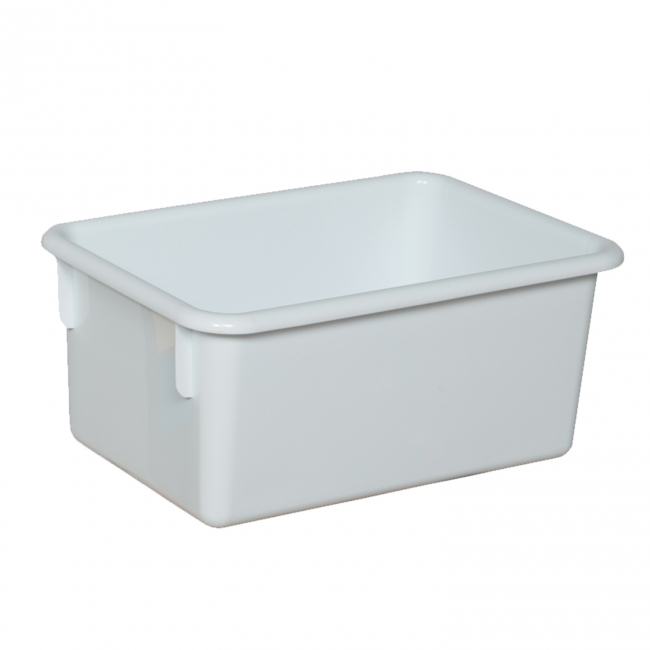 White Cubby Tray molded out of durable plastic. Fully rounded corners and edges for maximum safety. 5"H x 7-3/4"W x 11-1/2"D. Made in the U.S.A.
Greenguard Gold Certified. Lime Green Cubby Tray molded out of durable plastic. Fully rounded corners and edges for maximum safety. 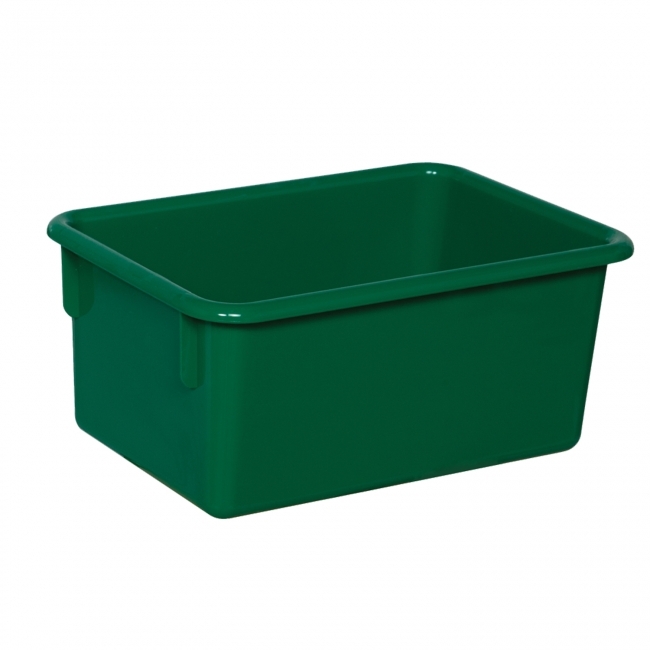 5"H x 7-3/4"W x 11-1/2"D. Made in the U.S.A.
Greenguard Gold Certified. 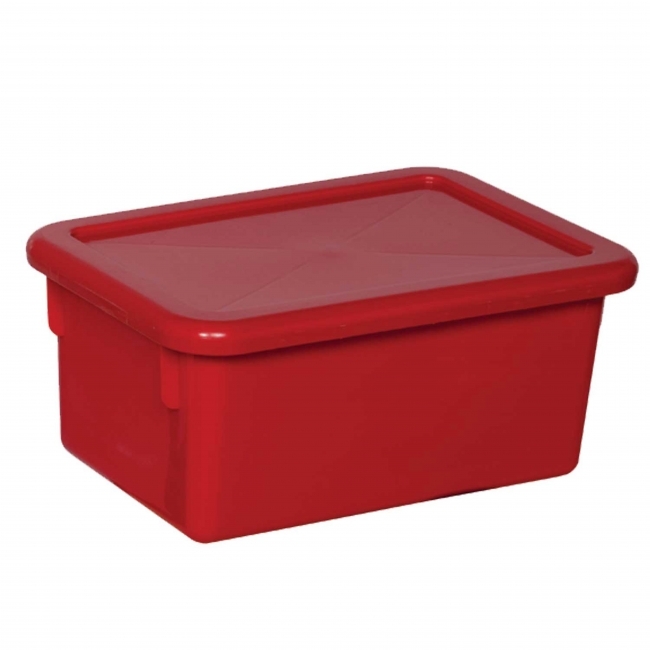 Red Cubby Lid for securing tray contents with our WD7100x cubby trays. Fully rounded corners and edges for maximum safety. 1/2"H x 8"W x 12"D. Made in the U.S.A.
Greenguard Gold Certified. 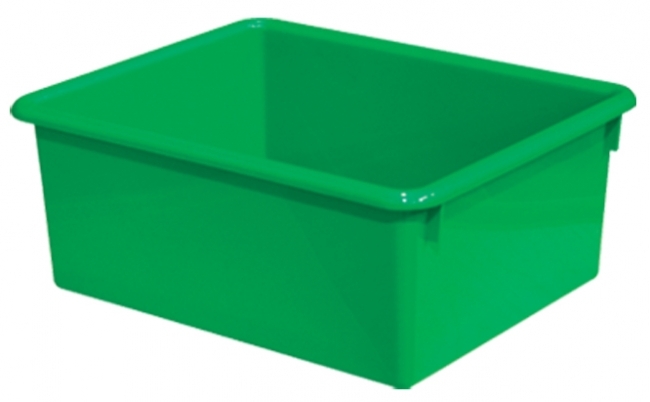 Green Cubby Lid for securing tray contents with our WD7100x cubby trays. 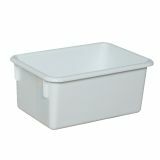 Fully rounded corners and edges for maximum safety. 1/2"H x 8"W x 12"D. Made in the U.S.A.
Greenguard Gold Certified. Tough, durable, washable baskets will give your classroom a unique natural look. 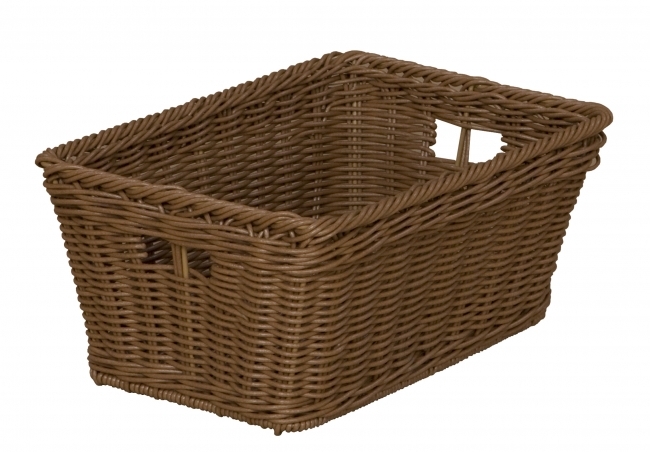 Natural tan color, woven, plastic wicker baskets are supported by a metal frame, and fit perfectly into our cubby storage units. 5-3/4"H x 8-3/4"W x 12-1/2"D. No warranty. Imported. Greenguard Gold Certified. 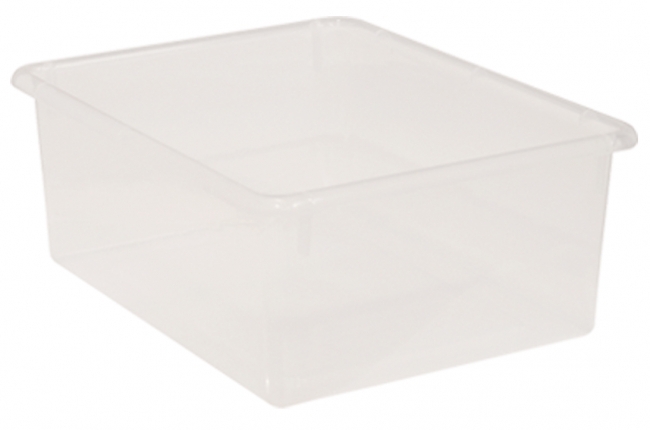 Translucent 5" letter tray molded out of durable plastic. Tray will hold a flat 8-1/2" x 11" piece of paper. Fully rounded corners and edges for maximum safety. 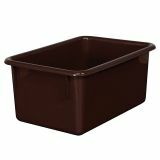 5"H x 10-1/2"W x 13 1/8"D. Made in the U.S.A.
Greenguard Gold Certified. Red 5" letter tray molded out of durable plastic. Tray will hold a flat 8-1/2" x 11" piece of paper. Fully rounded corners and edges for maximum safety. 5"H x 10-1/2"W x 13 1/8"D. Made in the U.S.A.
Greenguard Gold Certified. Blue 5" letter tray molded out of durable plastic. Tray will hold a flat 8-1/2" x 11" piece of paper. 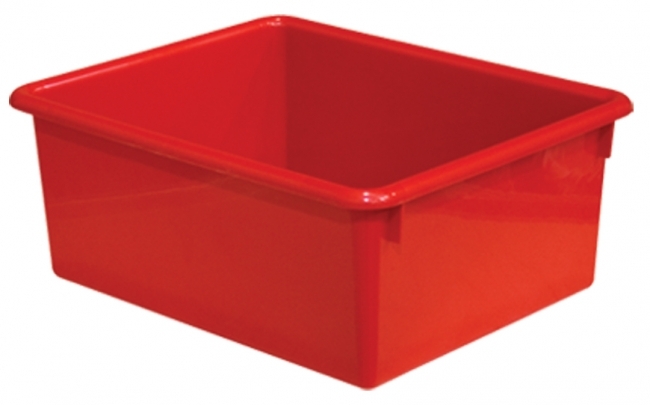 Fully rounded corners and edges for maximum safety. 5"H x 10-1/2"W x 13 1/8"D. Made in the U.S.A.
Greenguard Gold Certified. 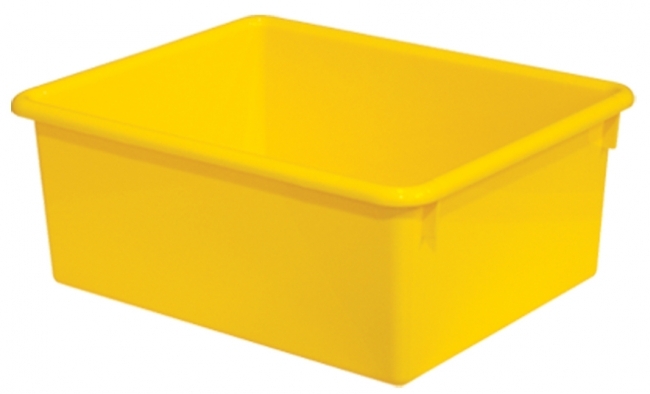 Yellow 5" letter tray molded out of durable plastic. Tray will hold a flat 8-1/2" x 11" piece of paper. Fully rounded corners and edges for maximum safety. 5"H x 10-1/2"W x 13 1/8"D. Made in the U.S.A.
Greenguard Gold Certified. 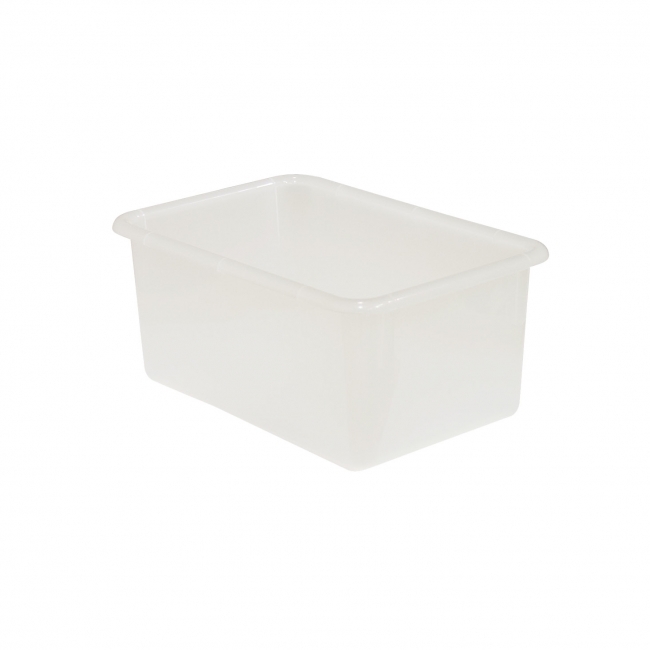 Translucent Cubby Tray molded out of durable plastic. Fully rounded corners and edges for maximum safety. 5"H x 7-3/4"W x 11-1/2"D. Made in the U.S.A.
Greenguard Gold Certified. 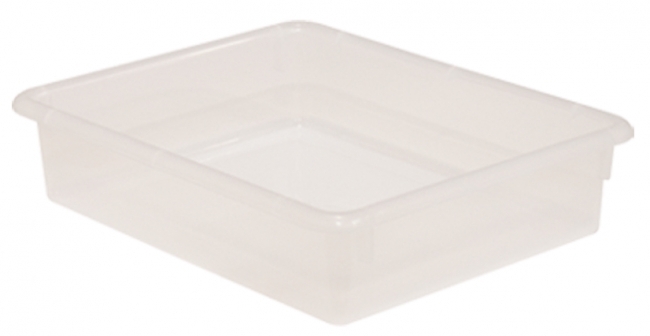 Translucent 3" letter tray molded out of durable plastic. Tray will hold a flat 8-1/2" x 11" piece of paper. Fully rounded corners and edges for maximum safety. 3"H x 10-1/2"W x 13 1/8"D. Made in the U.S.A.